About eighty Anambra State Nigeria youths are currently being trained on Information Communication Technology, ICT skills by the Anambra Irish Professionals Association, Ireland, through My Talent Africa Movement to make them self reliant. 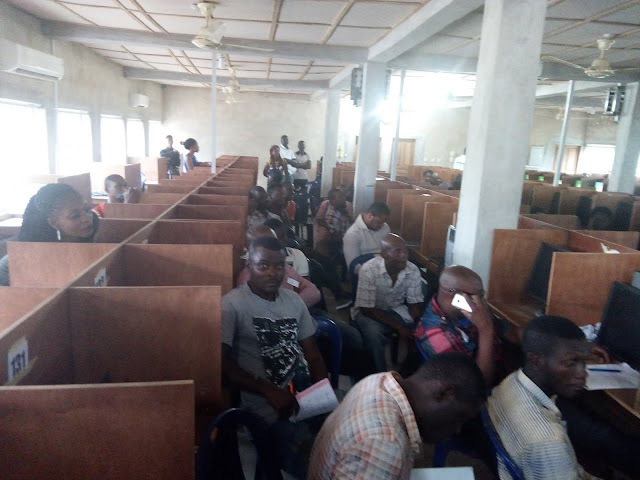 The training which will last for two days is taking place at JAMB Centre Nnewi,. 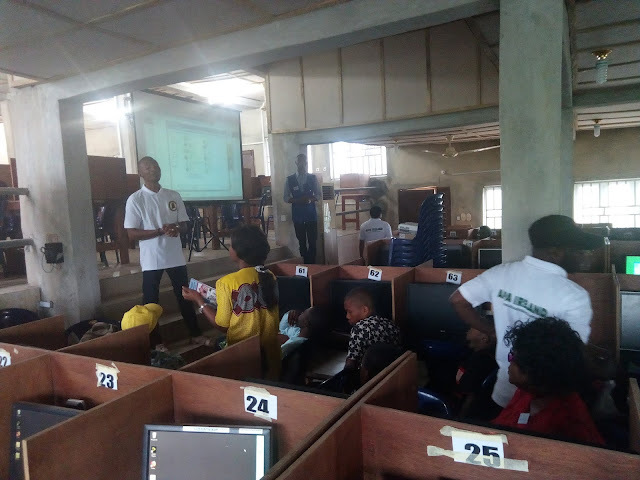 The participants are receiving training on how to create an e-mail account, website, online marketing, and how to retrieve lost information with the computer, as well as how to make transactions on the social media. The Chairman Anambra Irish Professionals Association, Ireland, Sir Paul Uzoh explained that their main objective is to make Anambra youths self reliant through the ICT. 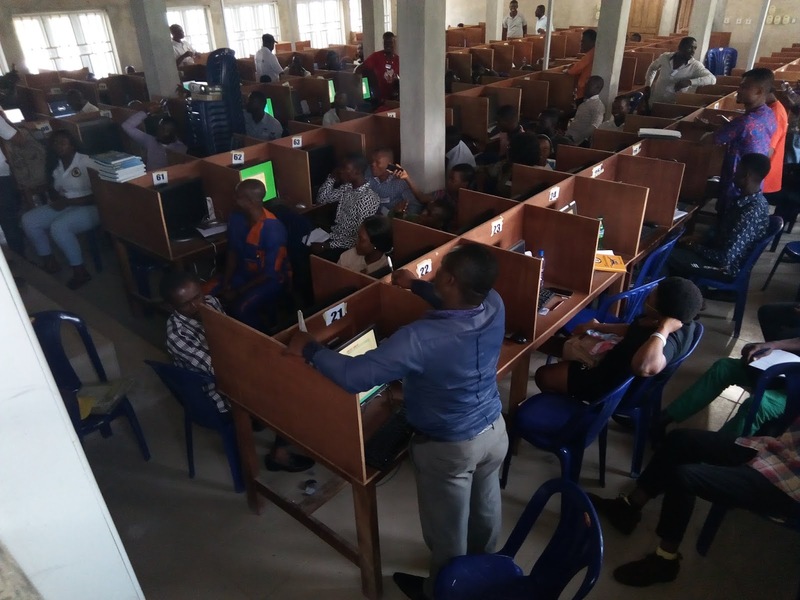 A member of Anambra Irish Professionals Association, Ireland, Mr Tobechukwu Udochukwu affirmed that the training is basically on technology and innovation, and urged the participants to consolidate on the gains of the training. 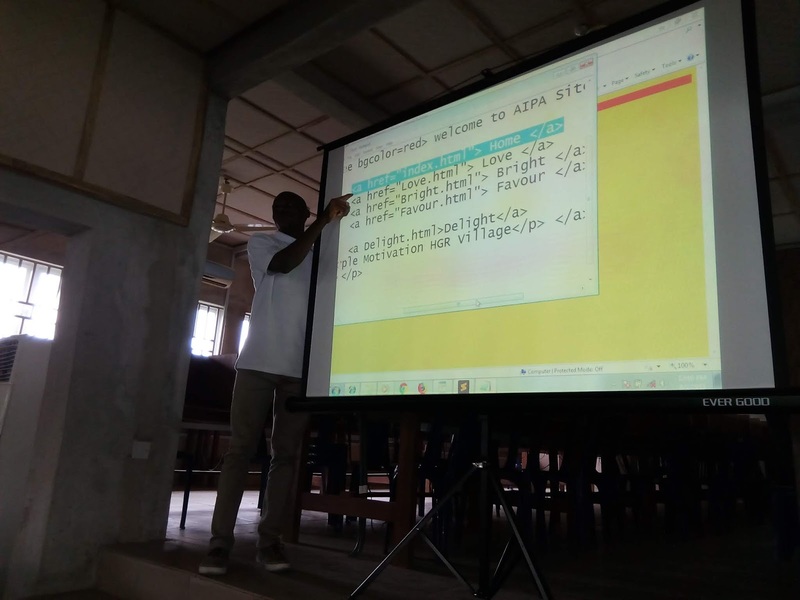 The facilitator and Chief Executive Officer Afripoint Networks and My Talent Africa RC., Mr Goodluck Arua said their aim is to eradicate poverty and idleness and as well create job opportunities for the people of the state. 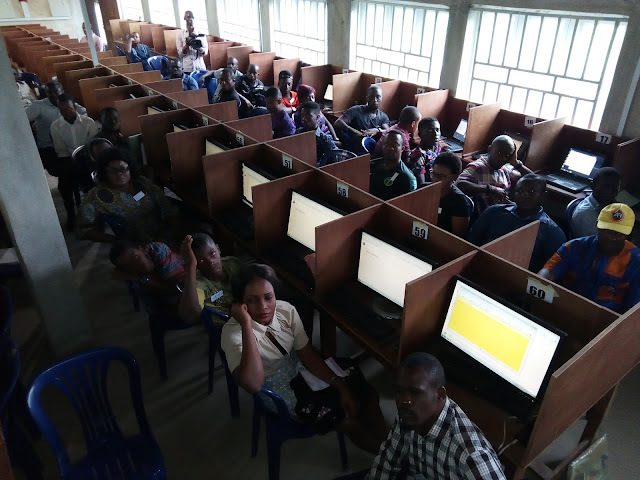 Some of the trainees Mr Nnadi Emmanuel from Nnewi and, Ngozi Agha from Neni, described the event as apt, as it will widen their knowledge on ICT, as well as on how to market their businesses online through Facebook and other social media. Group discussion, interactive session, a question and answer session formed the highpoints of the training. 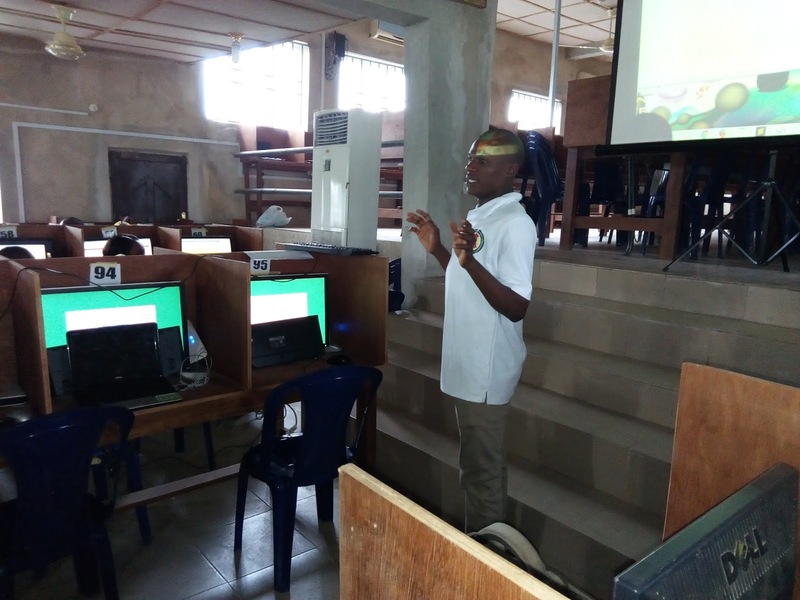 The intention of this Project is to Pick the passionate youths out of the street and impact them with a Technology skill to help them feed her self's and family. 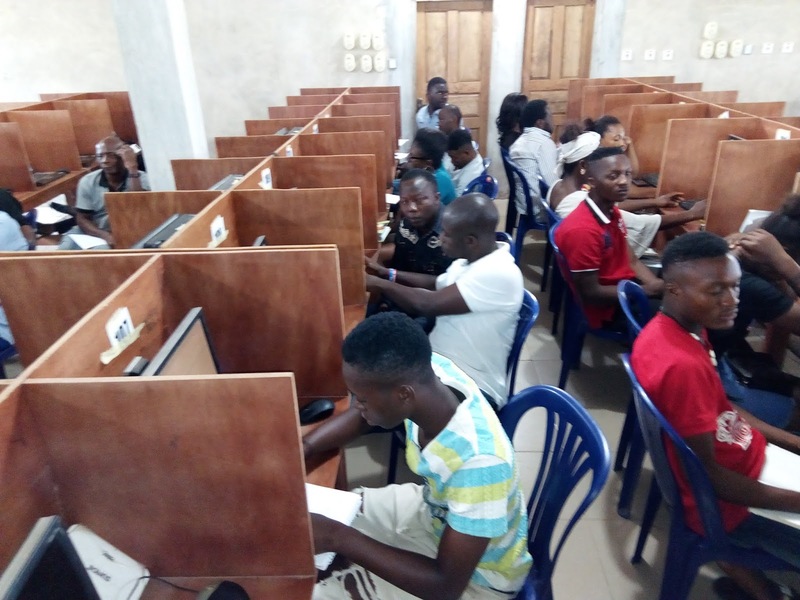 To attract high achieving international African ICT Talents to be great Information Technology entrepreneurs and all Participant are networked to be great entrepreneurs, and train other 5people and at the end of the year. 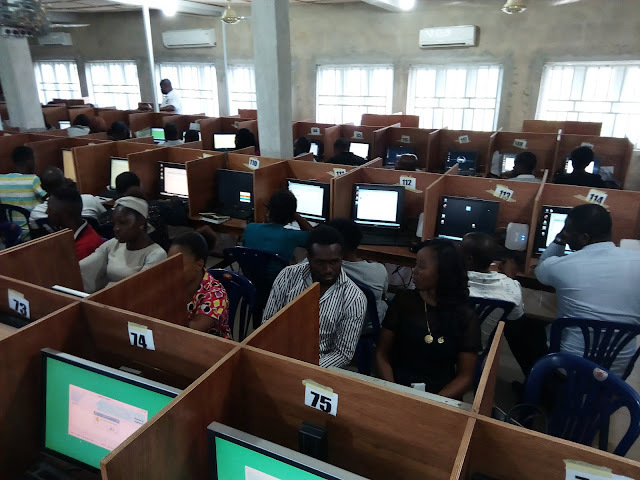 Through this great project We will end up training 1000youth in the street to fight unemployment and poverty among youths in our community.